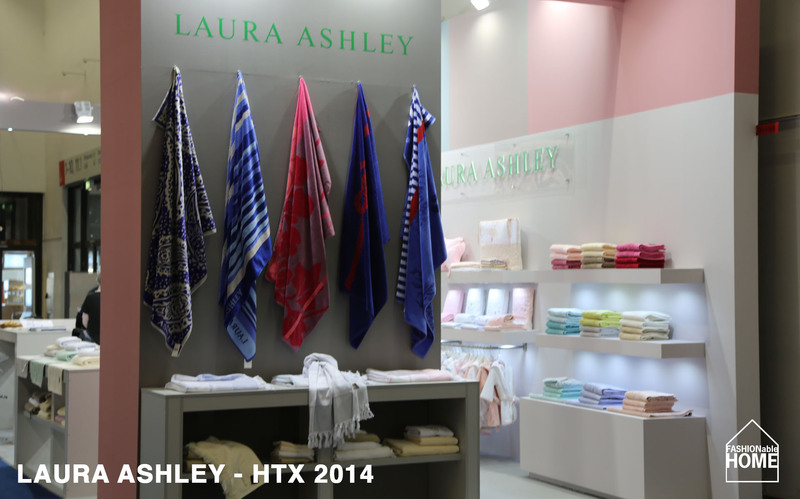 New LAURA ASHLEY towels were on display at the HTX 2014. Frankly speaking we did not understand the concept behind it. This entry was posted on January 20, 2014 by Chef de Cuisine in Fairs, Home Collections and tagged Heimtextil, HTX 2014, Laura Ashley, Towels.